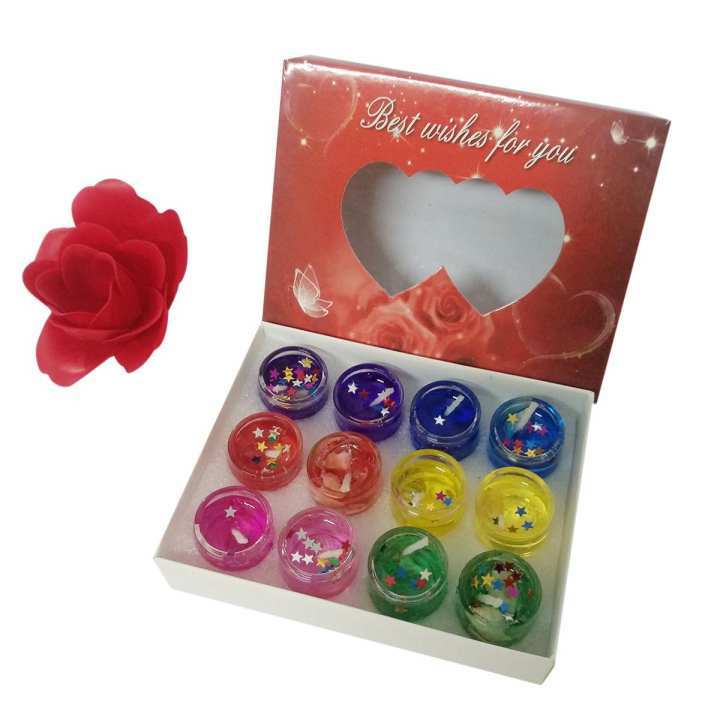 These gift items makeenduring memories and expresseyour affection and devotion with a thoughtful gift that your sweetheart will be sure to love. Just don't forget the card and wrapping paper for your wife, husband, boyfriend, girlfriend, significant other or spouse. 1box (12pcs) er price 240 tk?? ?